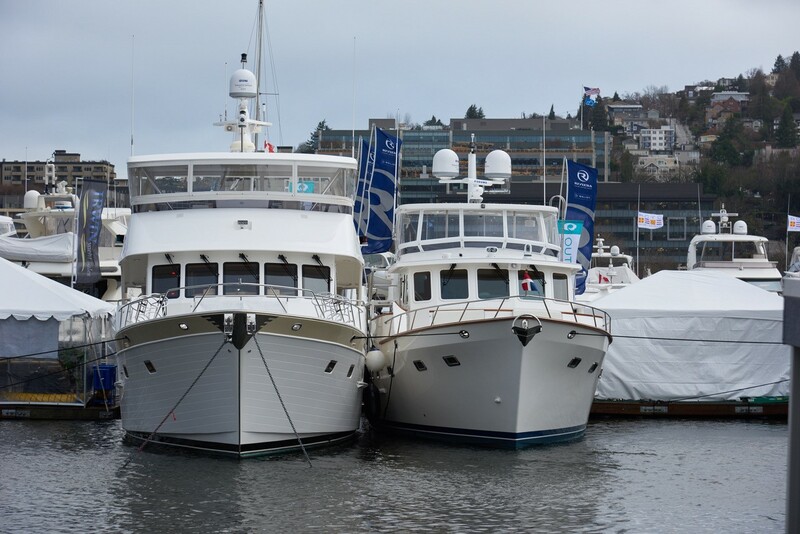 Wind and rain doesn’t keep the crowds away from the Seattle Boats Afloat Show! With 40 knot winds, Outer Reef Yachts’ clients didn’t seem effected by the weather, especially inside the spacious Outer Reef display equipped with heat, coffee and donuts. 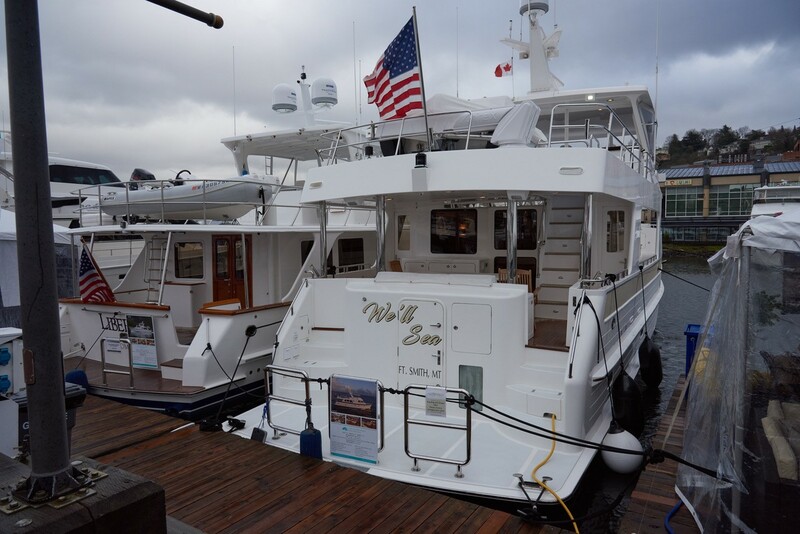 Be sure to stop by and say hello to Matt Maynard and Kevin Blake and take a tour of the 2016 700 Motoryacht yacht, perfectly suited for the Northwest. Pre-register for a tour here.